When I was 25, I was still living in a student style shared house. The back garden needed mowing, but I was a cheapskate. I am still a cheapskate. 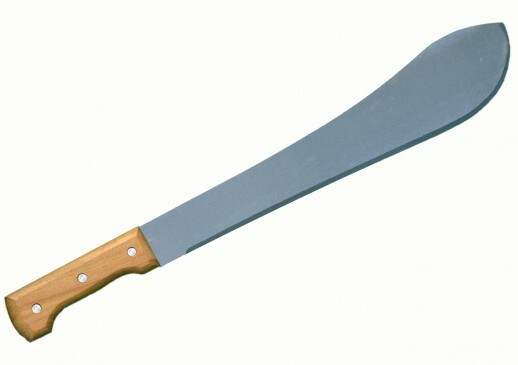 Instead of buying a lawn mower, I bought a machete. I left the machete on the kitchen table. At that time, a group of friends and I were very into poker. The more you play poker, the more likely you are to learn that anything that has a remote possibility of happening, will happen regularly. If you play regularly. When only one card in a deck of 52 will make you lose, and that is the card that comes. This is called a 'Bad Beat'. I didn't need a lawnmower, because friends who had Bad Beats would take turns on the back garden. Until they (and I) learnt the lesson that you should never put the things that really matter at risk. Only sit at the table with what you are prepared to lose. Even a 'Bad Beat' is just another hand.